In creating Mac OS X version 10.1, Apple married a sturdy, polished Unix core with a gorgeous screen design... 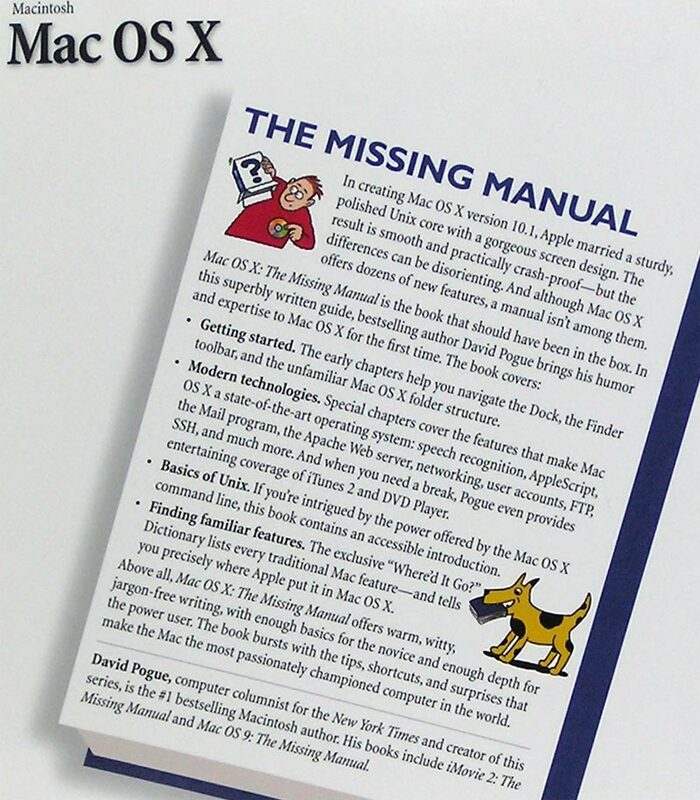 In Mac OS X: The Missing Manual, David Pogue once again offers warm witty, jargon-free writing with enough basics for the novice and enough depth for the power user. 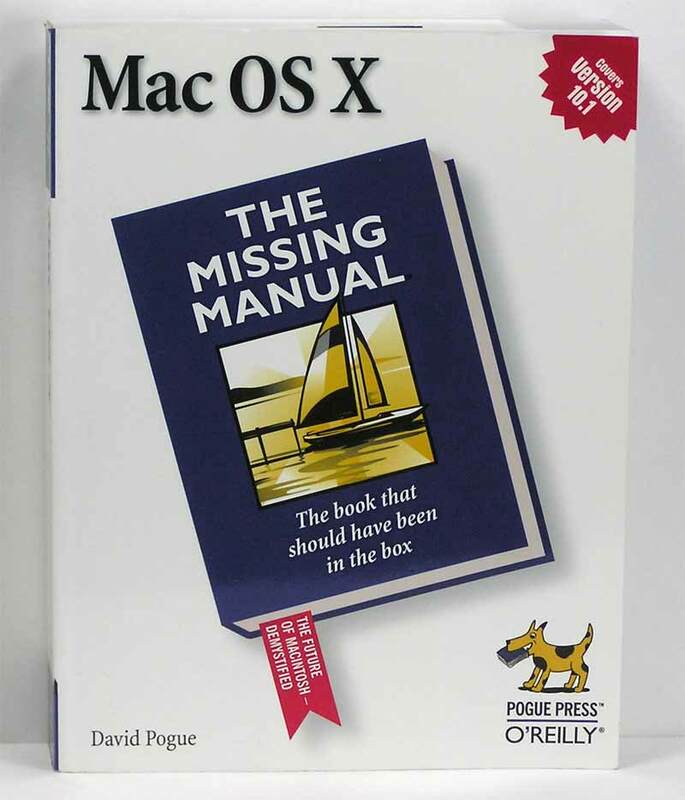 A must have for everyone migrating to OS X from earlier systems.